BrightLink Cargo and Movers in Dubai prides itself on being a leading Transportation Management Service Provider in UAE. 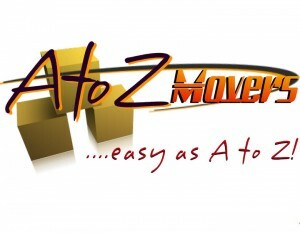 We offer a bewildering array of Logistics, Relocation and Cargo Moving Solutions which range from Air and Sea Freight, Packers and Movers, Domestic and International Movers, Removals, Storage and Warehousing facilities. Our assistance extend from the United Arab Emirates and MENA (Middle East and North Africa) region to the world over through the most efficient network of air, sea and road transportation systems. 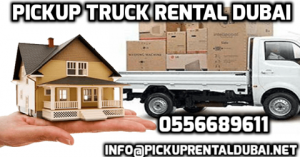 We offer a complete degrees of logistical connectivity to our esteemed clients in the UAE and world over.